Ixo Ferrari BB512LM Le Mans 1982 - 1/43rd Scale Model. 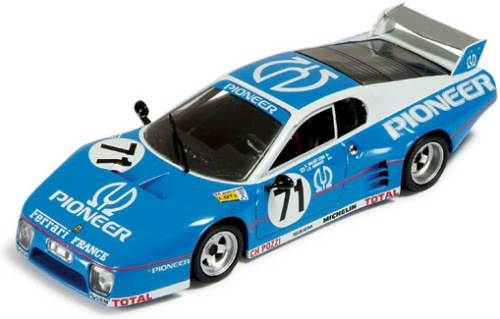 This is a 1/43rd scale diecast model of the BB512 LM as driven by C. Ballot-Lena, J.C. Andruet and H.Regou in the 1982 running of the Le Mans 24 hours. The car dropped out of the race after 5 hours, due to an unknown cause but most probably engine failure. 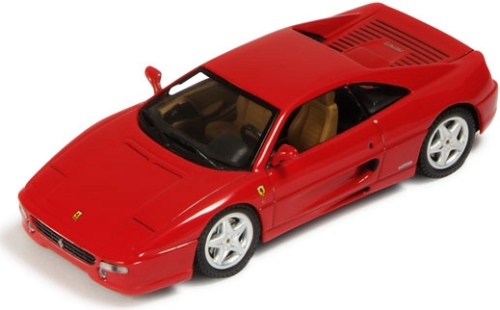 Ixo Ferrari F355 Berlinetta - 1/43rd Scale Model. 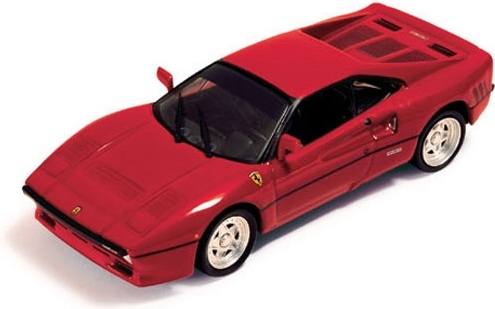 This is a 1/43rd scale diecast model of the 1997 355 Berlinetta. 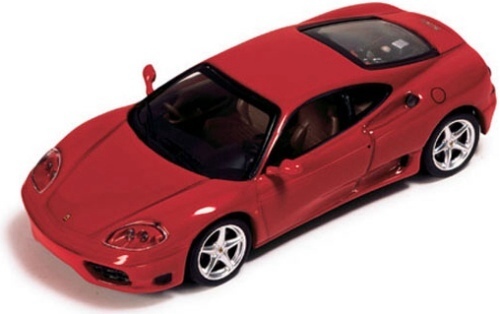 Ixo Ferrari 360 Modena - 1/43rd Scale Model. Ixo Ferrari 360 Challenge Stradale - 1/43rd Scale Model. 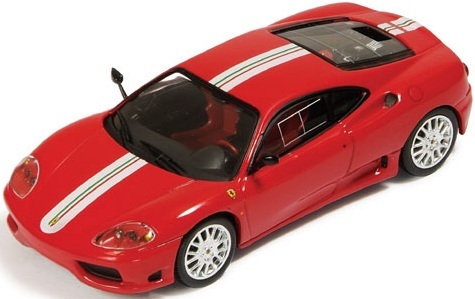 This is a 1/43rd scale diecast model of the 2003 360 Modena Challenge Stradale.